All newly diagnosed cancer patients' cases are presented at our weekly cancer conference for in-depth review by surgeons, radiologists, pathologists, medical and radiation oncologists and other specialized care providers. We use the newest equipment and technology to help you fight your cancer. These physicians combine their expertise and the latest research to recommend a comprehensive, individualized plan of care for each patient. This collaborative approach, combined with staff expertise and advanced technology, offers cancer patients the best opportunity for successful outcomes in the battle against cancer. Working together with the patient as a member of the team, we focus this combined expertise to offer the best individual treatment plans, improve outcomes and provide comfort and hope. Methodist Jennie Edmundson provides comprehensive cancer care to patients in southwest Iowa close to home. The program has been receiving approval from the Commission on Cancer (CoC) since 1996. CoC approval means that our program meets program standards, provides support and education, and delivers quality care to its patients. 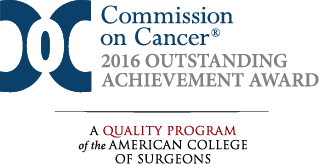 Methodist Jennie Edmundson Cancer Center is the only cancer center in southwest Iowa accredited by the American College of Surgeons, Commission on Cancer. Every year, Methodist Jennie Edmundson Hospital provides free cancer screenings to the public. Screenings offered include skin cancer, head and neck, prostate cancer, breast, cervical and colorectal cancer. In addition, physicians and hospital staff provide educational programs to local organizations and at community events. The only nationally accredited cancer program in southwest Iowa, Methodist Jennie Edmundson was honored with the Outstanding Achievement Award by the American College of Surgeons. 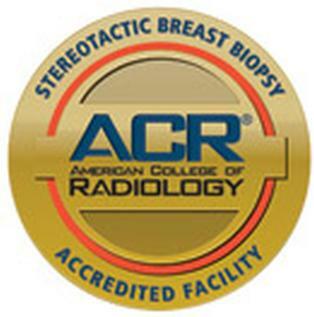 The Breast Health Center has been accredited by the American College of Radiology (ACR) for Stereotactic Breast Biopsy which means it has met strict staff qualifications, equipment, quality control, quality assurance, accuracy of needle placement, image quality and dose. 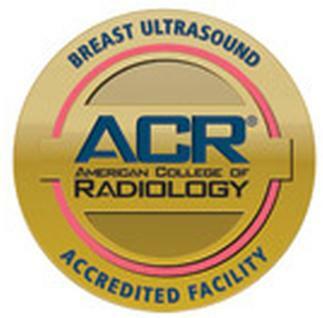 The Breast Health Center has been accredited by the American College of Radiology (ACR) for breast ultrasound which means it has met strict standards involving staff qualifications, equipment, quality control, quality assurance, accuracy of needle placement, image quality and dose. Financial assistance for cancer treatment may be available from Jennie Edmundson Hospital Foundation.